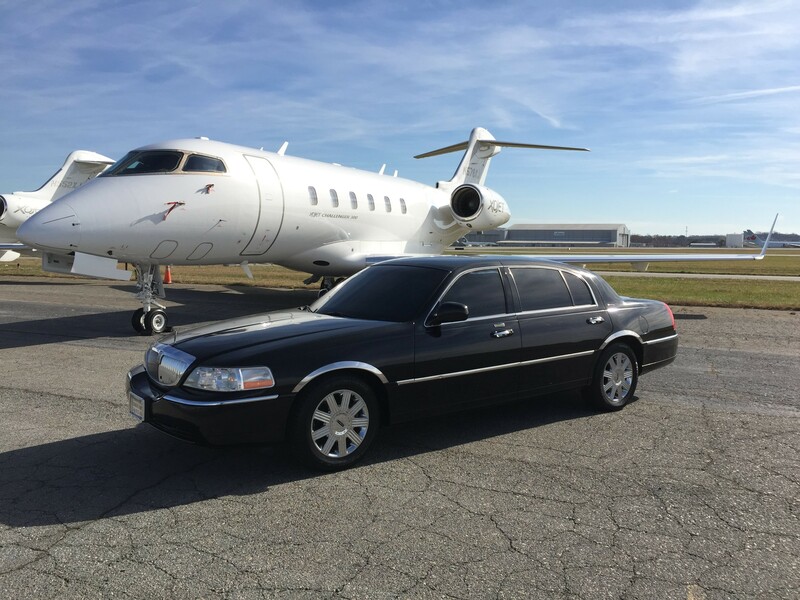 Airport transfers have become luxurious and comfortable with Charlotte Limousine. Call at (704) 231 9313 to book car service Charlotte NC airport. Choose the best vehicle for a large fleet. Charlotte Limousine provides a comfortable ride to and from airport in a chauffeur driven limo, with meet and greet service. The chauffeur will meet you at the airport baggage claim carousel, help you with the luggage, and provide the most luxurious ground transportation of your life. From our large fleet you can book coach or limousine style vehicle to your destination. To make sure you don’t have to wait, our chauffeurs keep checking the flight time and ensure you are all ready to drive as soon as you arrive at the airport. For the convenience and luxury, book car service Charlotte NC airport in advance. Enjoy the comfort of a chauffeur driven luxury sedan or limo with our airport transfer services. Our highly trained chauffeurs ensure that your ride to and from the airport goes without a hitch while driving in one of our roomy cars. Our well-equipped luxury cars feature one-of-a-kind interior and exterior design with all the amenities to give you a memorable ride of your life. Our fleet helps you choose a car that fits your personal or group travel needs in and around Charlotte. Don’t wait until the last minute as services are filling fast. Schedule a booking in advance by calling our highly supportive customer representatives. Specialized in Limousine Service Charlotte NC Areas. Car service Charlotte NC airport is available with customization to accommodate your needs. Get pricing information on Charlotte Limousine cars by calling us at (704) 231 9313. Talk to Charlotte Limousine for all your ground transportation needs in and around the town.